We are excited to launch our new website with a very contemporary and cool look and feel. Our previous website has served us well for a decade and thanks to Alumni Magnet, our web developer, we have been able to retain the content of the old site in a new, cleaner look. We hope you like it. Although our website is changing to reflect the ever constant call to remain current on the internet, one thing that has not changed is the fact that the AFLSE is the oldest and largest LSE alumni association outside of Britain. With somewhere around 20,000 alumni and nearly 20 active chapters around the country, we represent a strong and loyal group of graduates and friends of the School. 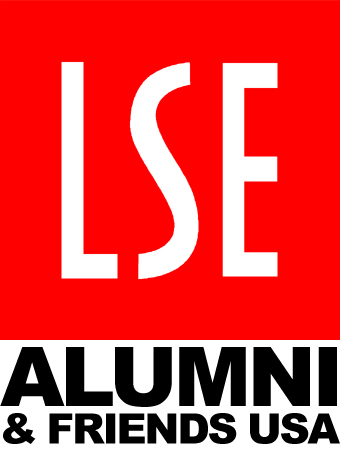 I encourage all of us to maintain our ties to the LSE through our US alumni network and with the School via the services and supports we offer. To help make this viable for all of us, the AFLSE is working hard with the LSE’s Office of Advancement in London to improve and sustain the benefits that we alumni receive through our school ties. From the AFLSE’s perspective, the School has been diligent to enhance its commitment to alumni and to affirm that alongside current students, faculty and administration, we alumni form a strong partnership dedicated to the principles of professional service and life-long learning. To accomplish this aspiration, we need your help—as members of the AFLSE, as volunteers, and as thought leaders in the alumni community. Realistic as it is that websites are only platforms for outreach, we know that the realization of our engagement comes from your active involvement and support. If you are a member, thank you. If not, please join. $40 is not a lot. It helps us maintain our communications to alumni, keep the website going, and support our chapters. And if you can, reach out to the chapter you are nearest, or to an AFLSE Board member and let us know what we should do as an alumni association and how you are willing to help.